As no stones, pieces of root, etc. are stirred up and fly through the air during slicing in contrast to milling, you can also work in urban areas without risking injury to people on the sidewalks. 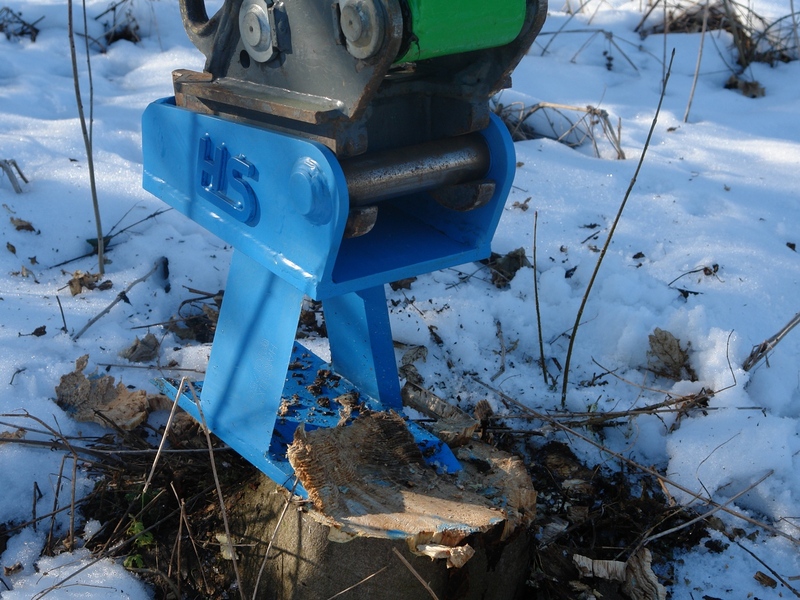 The slicer function cuts the roots into firewood-like pieces. When slicing off the rootstocks, the Root King loosens the ground, and planting can be started immediately.